Every year, the World Water Day highlights a specific aspect of freshwater. The theme also sets the focus for the annual World Water Development Report. An annual theme is proposed by UN-Water Members and Partners two to three years in advance. 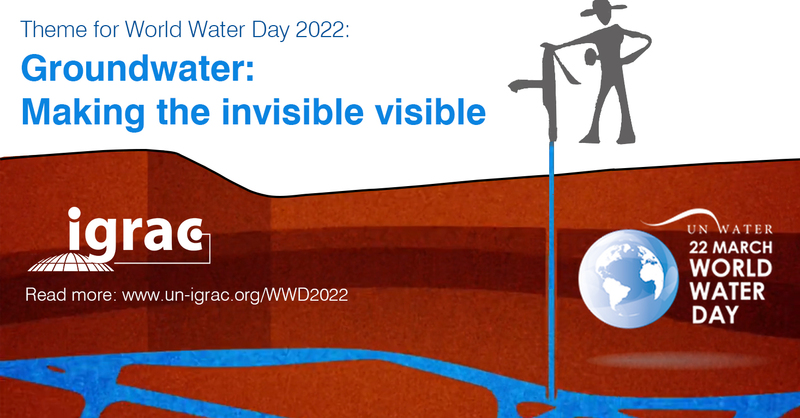 At its meeting in Rome last week, UN-Water decided that “Groundwater: making the invisible visible” – proposed by IGRAC – will be the theme for the World Water Day 2022. 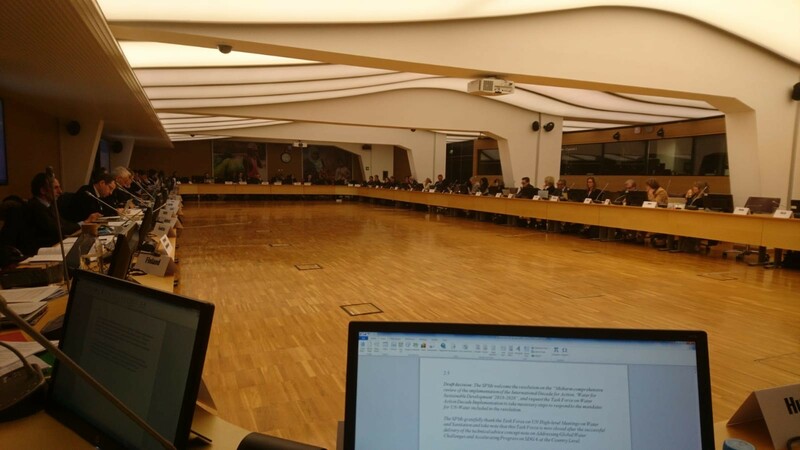 The 30th meeting of UN-Water was held at the headquarters of the International Fund for Agricultural Development (IFAD) in Rome, Italy. Over 50 delegates of UN-Water Members and Partners and 23 observers from governments and other organisations attended this meeting. After a brainstorming session at the previous UN-Water meeting in Stockholm and an online poll among UN-Water organisations, the initial 15 proposed themes were ranked and “Valuing Water” and “Groundwater: Making the Invisible Visible” received the most votes. During a discussion in Rome, several participants reiterated importance of these two topics. IGRAC Director Neno Kukuric expressed his satisfaction and drew attention to UN-Water Groundwater Overview presented last year at the World Water Forum, noting that some 45 UN-affiliated organizations are dealing with groundwater but could benefit much more from potential synergies and complementarities. After this discussion, participants decided that the “Valuing Water” will be the theme for the World Water Day (WWD) and the World Water Development Report (WWDR) 2021 and “Groundwater: making the invisible visible” for 2022. Below the summary of the IGRAC proposal and hence of the WWD and WWDR theme for 2022. Groundwater is a vital resource that provides almost half of all drinking water worldwide, about 40% of water for irrigated agriculture and about 1/3 of water required for industry. It sustains ecosystems, maintains the baseflow of rivers and prevents land subsidence and seawater intrusion. Groundwater is an important part of climate change adaptation process and is often a solution for people without access to safe water. Despite these impressive facts and figures, invisible groundwater is out of sight and out of mind for most people. Human activities (including population- and economic growth) and climate variability are rapidly increasing the pressure on groundwater resources: serious depletion and pollution problems are reported for many parts of the world. A World Water Day on groundwater would put a spotlight on this invisible resource, enhance knowledge exchange and collaboration and thereby increase the awareness of the importance of taking care of our groundwater.